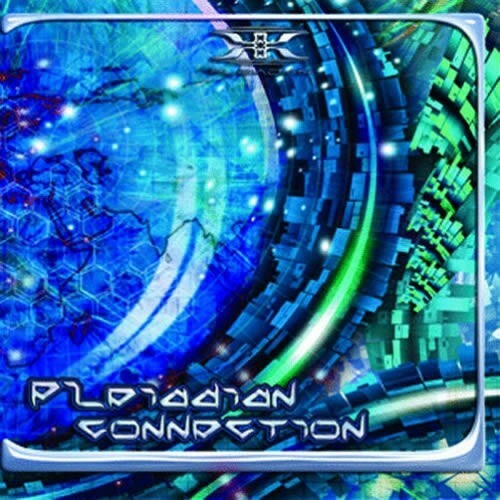 Pleiadian Records is pleased to announce its third compilation titled Pleiadian Connection.This time the sonoran based label has put together a mind altering fusion of tracks created by todays most well known and respected artists of the darker spectrum of psytrance. This compilation contains 9 of the finest tracks in its genre from the most sought-after collaboratons. Its guaranteed to shake any dancefloor around the globe. This is highly psychedelic material and a must have for every Dj or experienced dancefloor stomper. Enjoy!